How many Shoes Can a Toddler Have? As many of you may know, I have three son's. 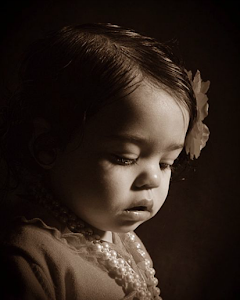 I tried very hard to get a little girl and when I finally did, I went a little overboard. I guess you could call me somewhat of a shoe/clothes hoarder when it comes to my daughter. Don't get me wrong, I have a lot of shoes myself, but no where close to the amount that she has! I buy her shoes of all brands including Baby Gap, Jordans, Converse, Tom's, Gymboree, Nikes, Skechers, Mud Pie, Old Navy, Janie & Jack, Van's, and a bunch of other brands, as well. Here are some of our recent favorite shoes from her collection. These are no where close to the amount of shoes she has in her current size alone, not to mention all of her shoes, which currently range from a size 3 to size 10 in toddlers. Yes, you read that right, up to size 10! Hey, don't judge...I said I am a bit of a shoe/clothes hoarder,lol! Anyways, I just thought it might be fun to show some of our recent favorite shoes with all my readers. She is currently in a size 3 1/2. And if your wondering, we do sell her shoes after she outgrows them. 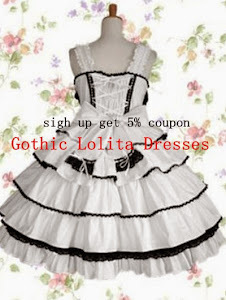 I sell them on Facebook and on Ebay. All of the shoes pictured above are from Baby Gap. My daughter has an extensive collection of Baby Gap shoes. Baby Gap just so happens to be one of our very favorite brands! Their peep toe shoes are absolutely adorable. She still has a while before she will be able to fit them, but I figure by Spring she should just be fitting into them. Jordan just happens to be a brand that our entire family wear. 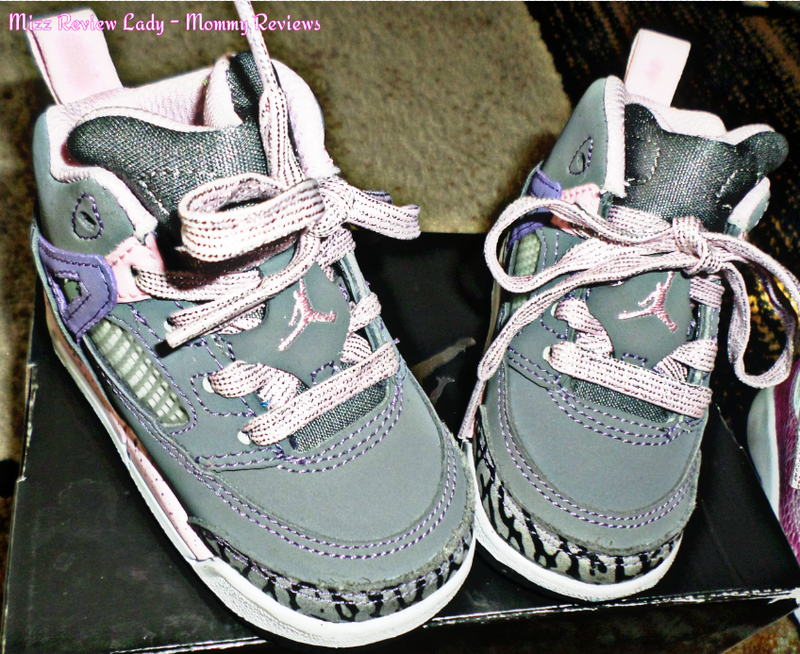 I personally love pink so every time a pink pair get's released, my husband purchases me and my daughter matching J's. Growing up, I use to love wearing Van's. Guess what? I still love wearing Van's! Check out my daughters Hello Kitty Vans...aren't they cute! Now, Tom's are not for me. I know a lot of people like them, but personally, I think they look like Alladin shoes! But, with that being said, the baby sizes, sure are cute! And, I love that they donate shoes to those in need! Those are all the shoes we we will share for now. I'm pretty sure you wouldn't want me to list all her shoes, we would be here forever,lol! awww! the shoes from Baby Gap and the Van's are so cute! 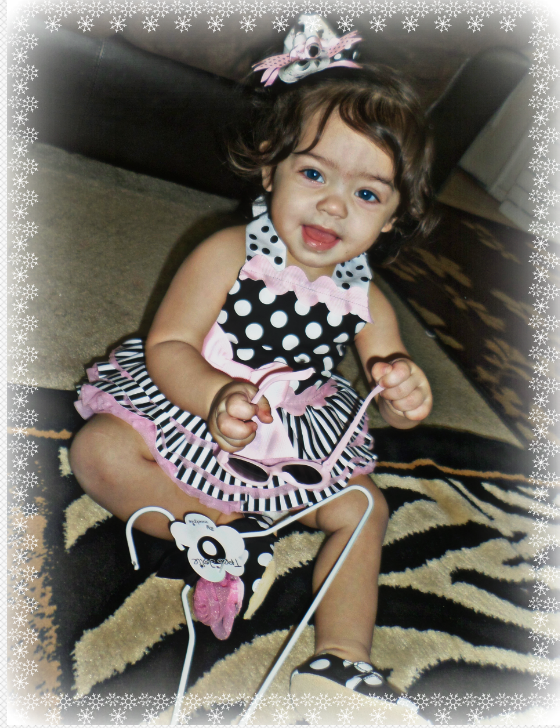 My daughter had the cutest shoes when she was that little! So cute! Do they have these in my size? :) I love shoes and no woman or girl can ever have enough shoes! I am pretty sure your daughter has more pairs of shoes then my Mom--and she has lots and lots of them! I love the little shoes with the kitty face on them!! There is no such thing as too many pairs of shoes - no matter what age you're at LOL. LOVE those little Vans! Oh my goodness, your daughter has so many pairs and those are gorgeous! 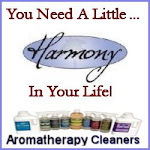 I love the one with a flower on it, so pretty! I love, love, love her shoe collection! My daughter has a lot of shoes too just not as many since she keeps growing so quickly. Those gap shows with the bows are beyond cute. I swear I'm living my shoe fetish through my daughter! I love baby/toddler shoes! And she has quite a collection. 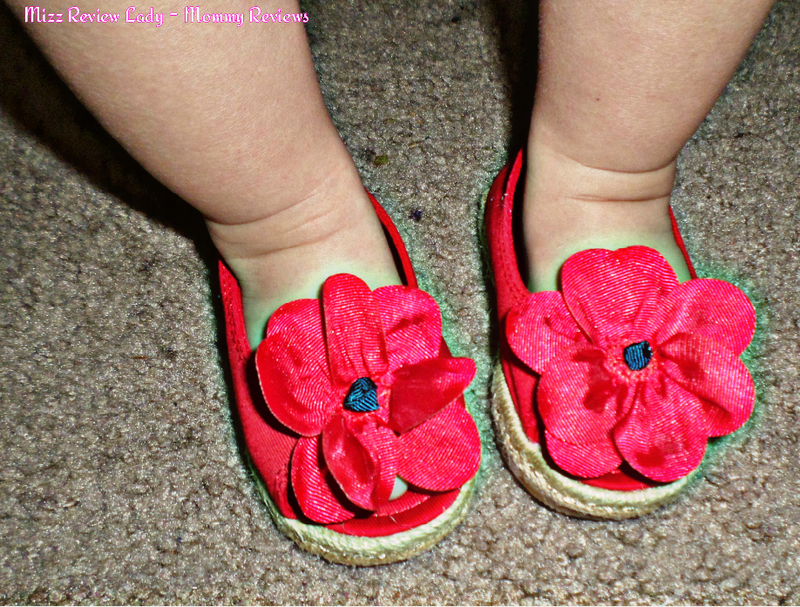 I adore your little girls shoes too! So stinking cute! Those cat shoes from Baby Gap are too cute, and I love the Tom's. LOL You are training her right!!! I love it! 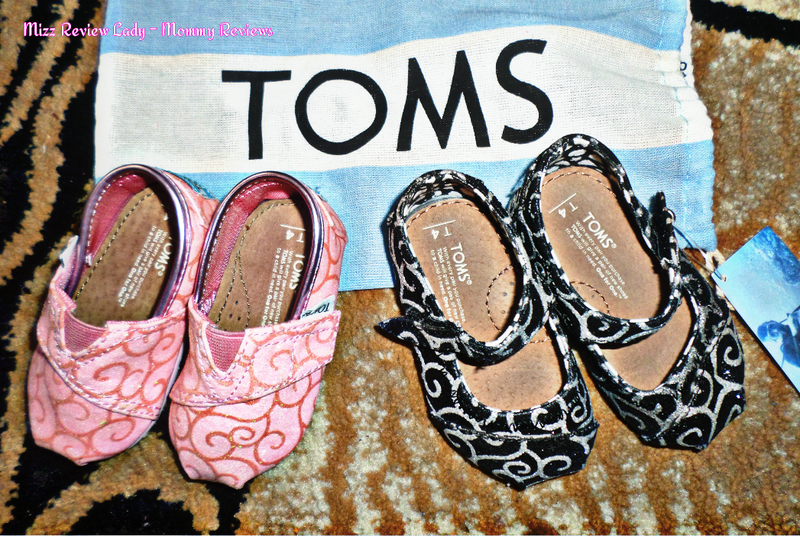 We LOVE Toms! I've got one pair for the baby and need to purchase another soon! She has some lovely shoes. Seriously, those are such a cutie! Toddlers have so many shoes - my nice have a bunch too. I do not think there is such a thing as too many shoes. I never had a little girl though we also tried, my boys both love shoes - hmmm too much shopping with mom, lol. I couldnt pick just one pair either! All so cute. There is no such thing as too many shoes. I love all these I would not be able to choose. 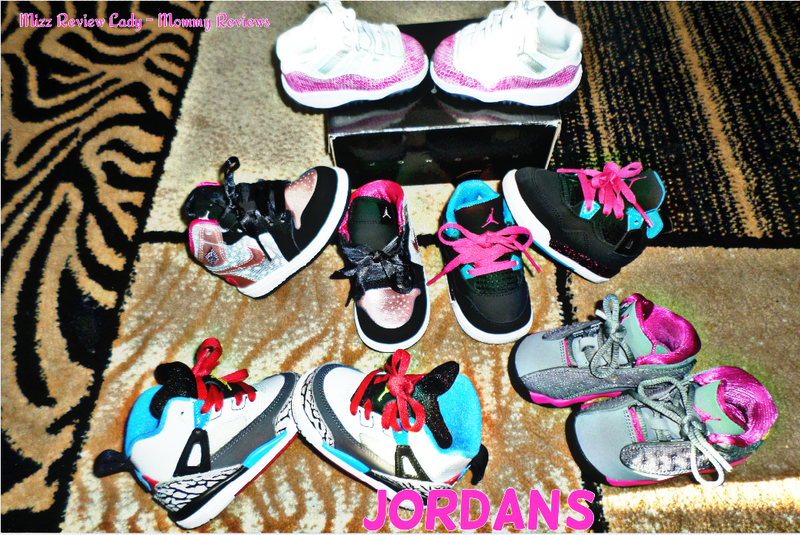 Our kiddies have way to many shoes but then again so do i and i think i see new ones everyweek lol..all the shoes you have here are really cute i love the peep toes and the Jordans. I'd like to be a little girl again, so many fabulous shoes for kids these days, and good thing shows always look like new, since kids grow fast. For each of my girls I had tons of shoes at every age. I do it even now. With girls clothes and shoes are never going to be enough. Enjoy your little princess. When they're as cute as those shoes? I'd say she can never have too many. So adorable!! Hahaha! I think every girl mom suffers from this. I know from the moment I had my daughter and still to this day she rocks some hot shoes. I hope this baby isn't a girl, because from the pictures you've posted I know our bank account couldn't take it. LOL! Oh my goodness! I have 18 month old twins and I hate putting shoes on them. I hardly ever do and when I do remember the shoes, I usually end up just throwing them in the diaper bag. Your daughter is sure to be foot adorned for life. I can totally understand,my daughter has two sones ages 6 an 8,,she an her husband recently got custody(an want to adopt) an little boy age 3 an a girl age 19 months,,,my daughter is having so much fun with that little girl an shes all girl,,ppl have gave her lots of clothes an recently a bag of shoes,,that little girl was so happy she couldn't get them on an off fast enough totry them all on,,they don't have much money to spend on new clothes an shoes but ppl have been so good about helping them out an luckily that little girl loves to be dolled up an wear those shoes! Wowzers, that's a lot of shoes! And they're all so cute. The market for little girl's clothes and accessories is wonderful so it's hard not to buy so much for a little girl.